In 2009, Dominic Moore went from Toronto to Buffalo for a second-round pick. 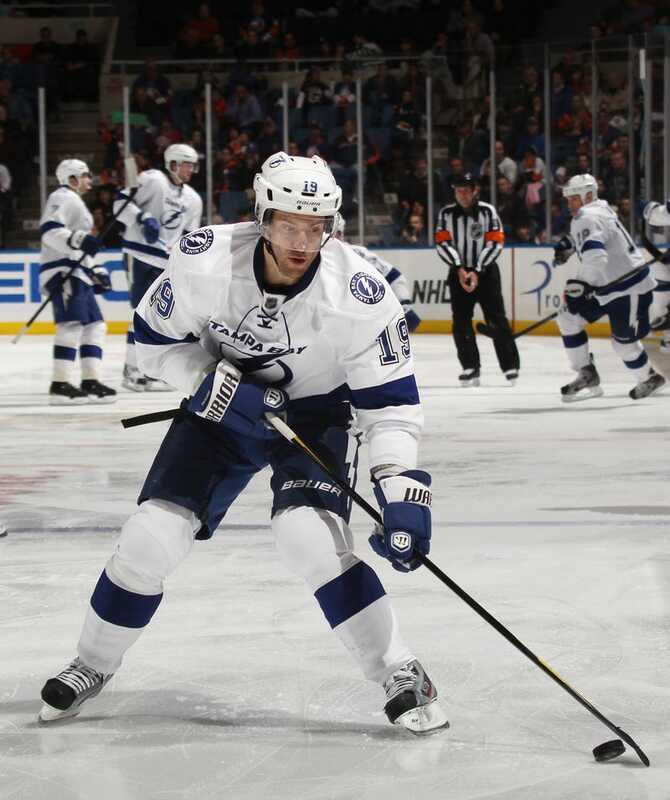 In 2010, Dominic Moore went from Florida to Montreal for a second-round pick. Tonight, the Lightning traded Moore to the Sharks, in exchange for, say it with me now, a second-round pick. Tampa Bay also sent along a seventh-rounder, but don't let that distract from some just remarkable consistency over the years. But when you think about it, Moore's leaguewide valuation is pretty logical. Would you be satisfied if your team's second-round pick had a career like Dominic Moore's? Absolutely. Would you hope it could be a little better? Of course.